Whether you're looking to improve your resume or simply keep your brain sharp, there's a myriad of benefits associated with learning a new language. Of course, doing so is easier said than done, but uTalk is helping users overcome the language barrier with its practical learning curriculum, and lifetime subscriptions are on sale for 70 percent off. 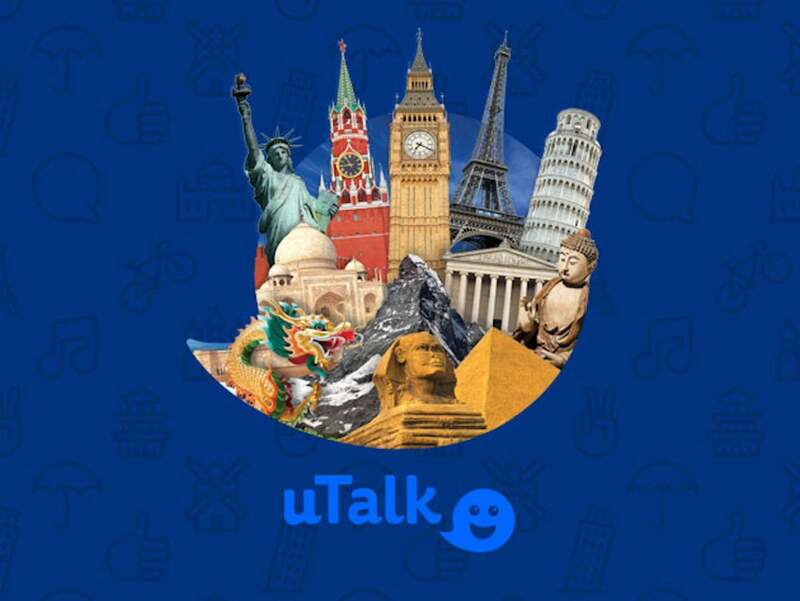 With uTalk, you can learn real, practical vocabulary in a wide variety of languages from any device that you choose. Its programs let you understand how native speakers actually talk, and they boast independently verified translations to give you an authentic experience with the language you choose. Now, you can sign up for a lifetime subscription for one language for only $19.99--70 percent off the normal price. Or, you can upgrade to a 6-language subscription for 29.99, 12 languages (Europe) for $49.99, or 22 languages (Europe and Asia) for $99.99.